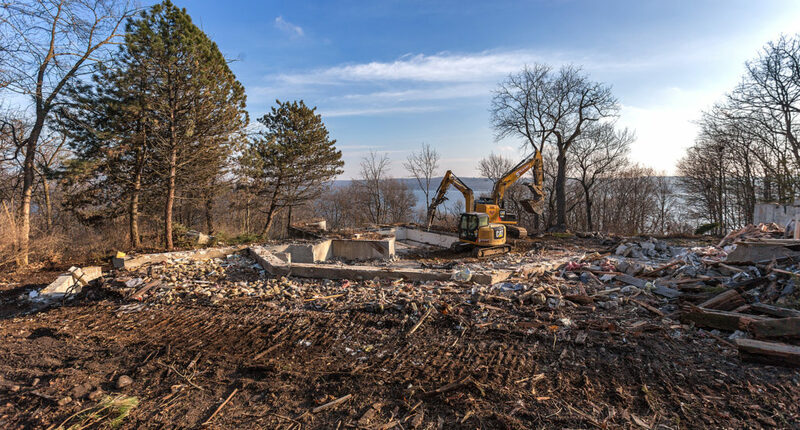 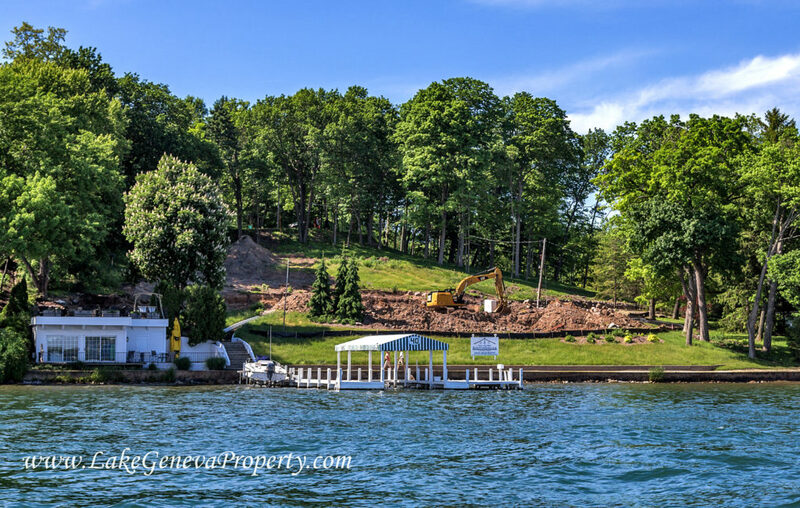 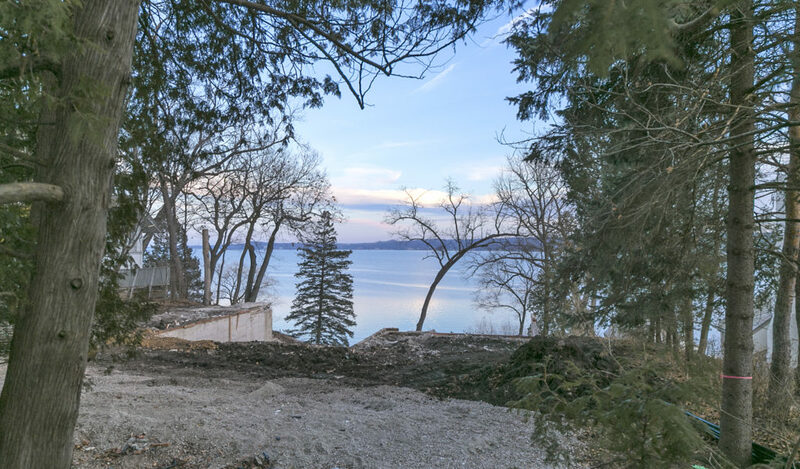 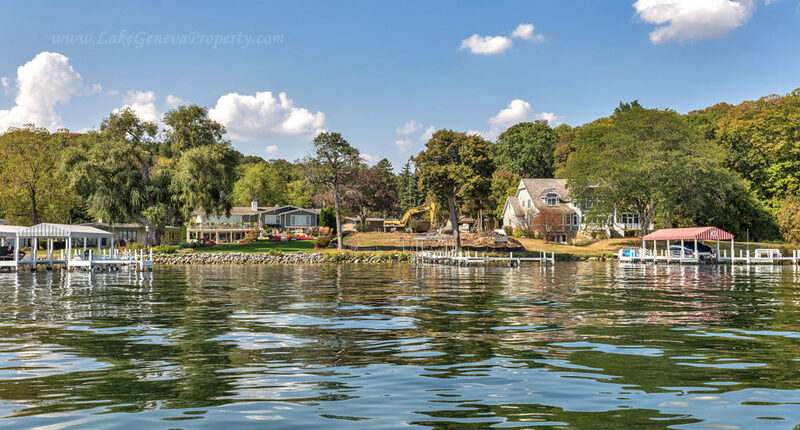 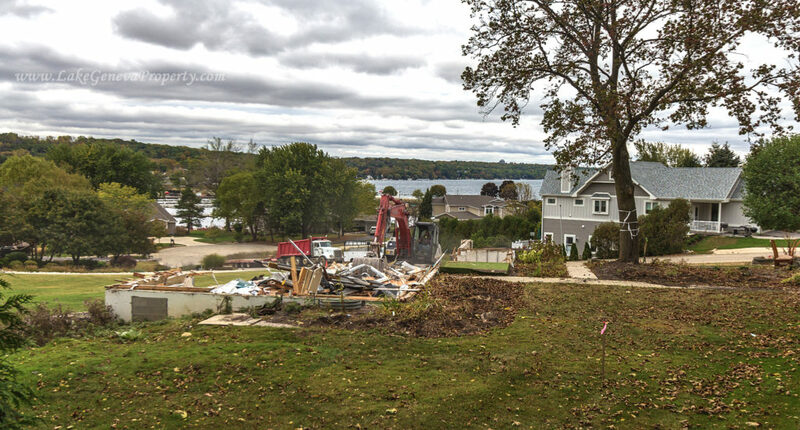 It’s becoming a very common sight around Lake Geneva to find existing homes being knocked down and used as building sites for new construction. 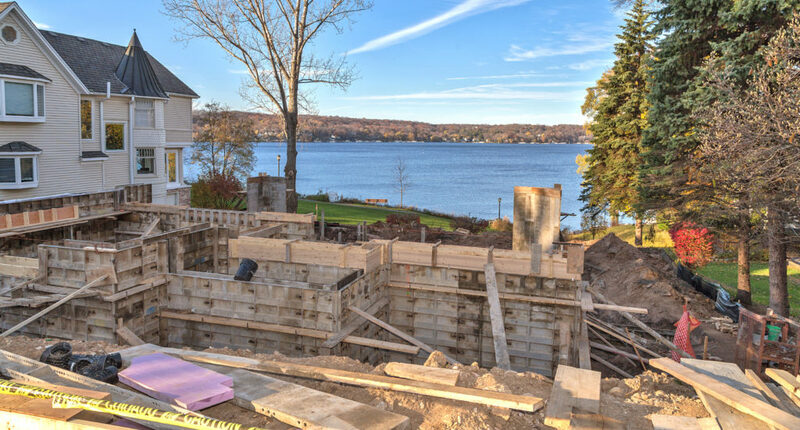 It seems that lots of folks like where they live, they just feel they have outgrown their existing home and rather than sell and buy a new home, they are finding a builder and building a new home. 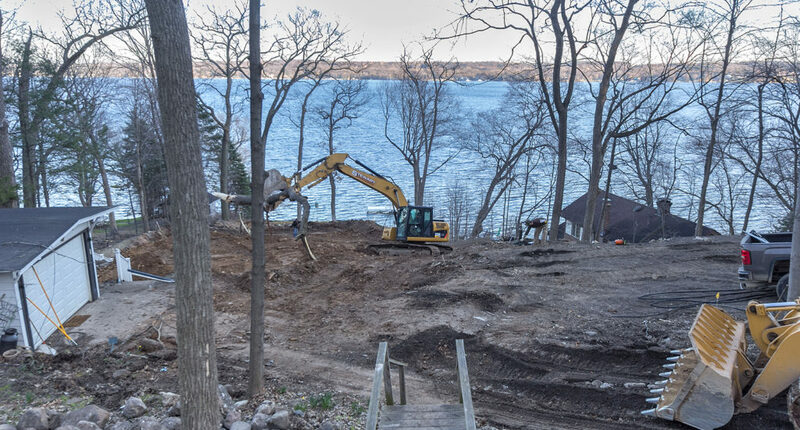 We are fortunate to have a number of exceptional architects and builders in the area who can help these owners make their dreams come true. 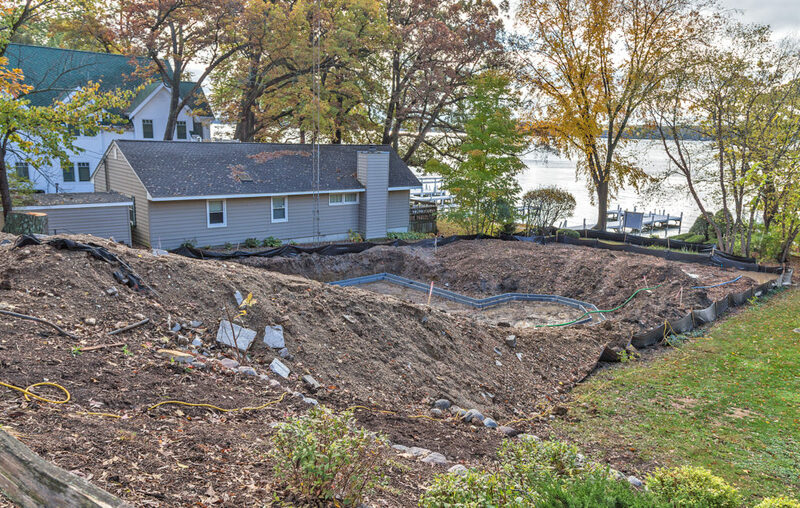 I can help with this process and point you in the right direction, if you’d like some assistance.